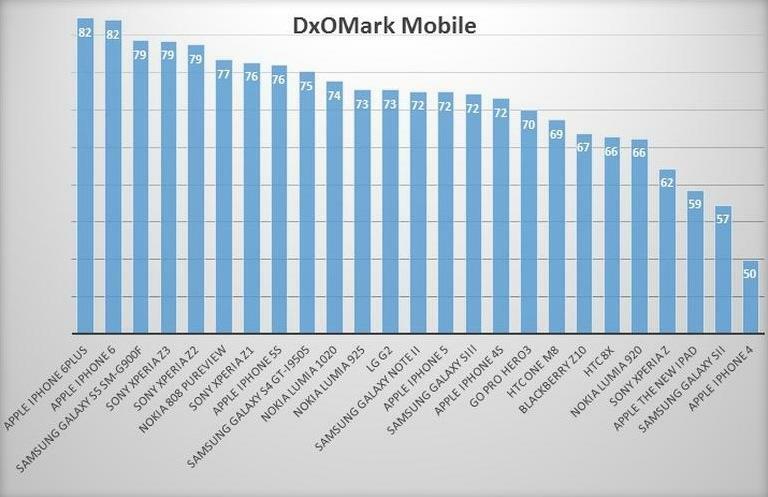 In new camera tests by DxO Labs, Apple’s iPhone 6 and iPhone 6 Plus take the top spot for image and video quality. Samsung’s Galaxy S5, one of the top shooters on the Android market, takes the number three spot; it was previously number one, but was usurped by Apple’s new technology. DxO Labs said Apple sets the “gold standard for smartphone image quality,” which is some high praise when devices like the LG G3 and Lumia 1020 exist on the market. Both iPhones scored an overall score of 82, while the Galaxy S5 and Xperia Z3 come in at 79. Scores are based on things like color reproduction, noise, exposure, contrast, autofocus, and more. “They have very good, generally reliable auto-exposure in a wide range of lighting conditions, and they both have fast and accurate autofocus,” DxO Labs said. Many of Apple’s counterparts have higher megapixel cameras onboard, so it’s not always about that; it’s the same story when talking about specs. Apple’s devices are the only ones to score in the 80s, with many other competing devices hovering in the low 70s. 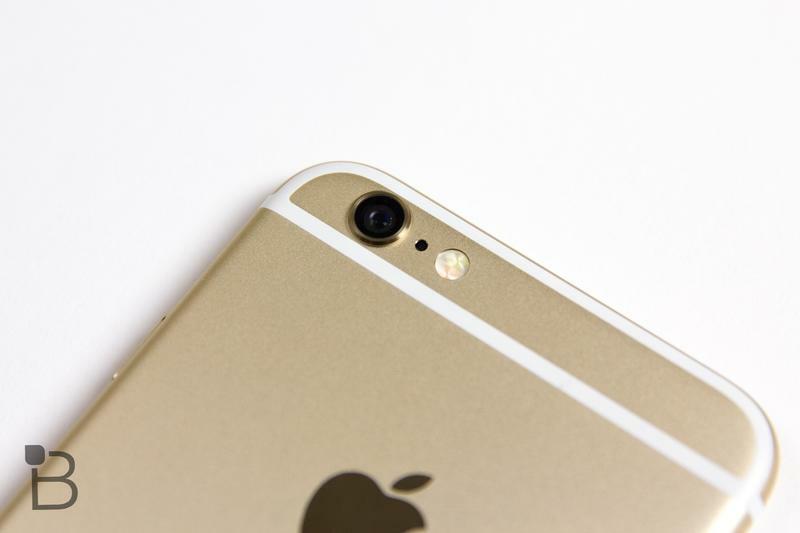 Mobile photography is more important than ever, and Apple seems to have nailed it in the iPhone 6 and iPhone 6 plus. Both of Apple’s new phones come with improved 8-megapixel sensors and f/2.2 aperture, building on what was already a solid experience in the iPhone 5s. The devices also feature what Apple calls “Focus Pixels,” allowing for faster and more accurate autofocus. It seems DxO Labs agrees. We’ll be assessing the iPhone 6 and iPhone 6 Plus cameras over the coming days, and will share our final thoughts in our review. There has been some high praise for Apple in the early going, and if photo quality is at the top of your phone criteria, it sounds like you can’t get much better than Apple’s new handsets.